The young Montenegrin prospect is loaned by Real Madrid to San Pablos Burgos for next season. San Pablo Burgos has reached an agreement with Real Madrid to obtain the services of 19 years-old Montenegrin Dino Radoncic. 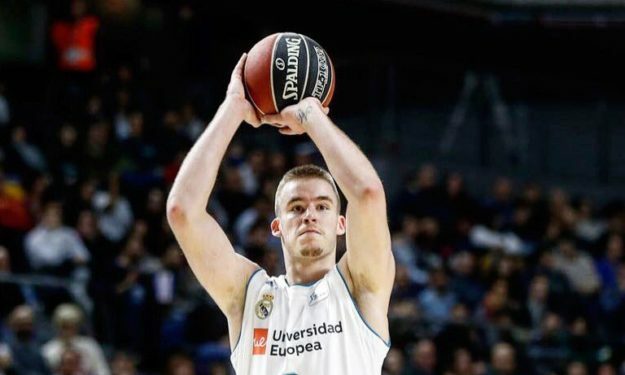 Radoncic has already made his debut with the senior team of Real Madrid, playing both in the Spanish Liga Endesa and in the EuroLeague. He arrived in Spain back in 2013 for Barcelona, however, after one year he left for Real Madrid.